Hello! 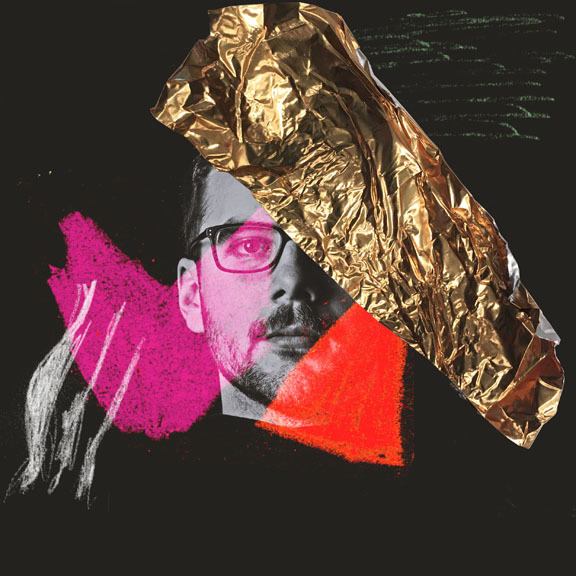 I am Eric Felt, a graphic designer hailing from the Madison area. Design and illustration play an important role in my life and I hope my designs enhance the lives of those around me. 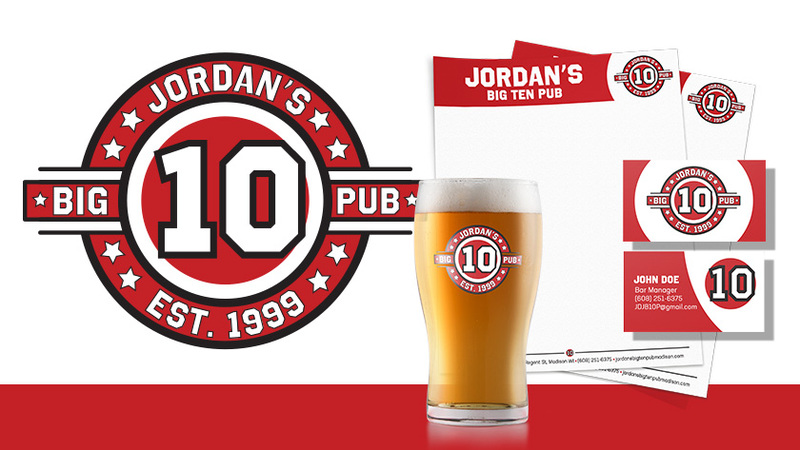 Jordan’s Big Ten Pub is a tailgating staple in Madison. however, their current branding doesn’t quite give you the feel of what a magical place it is on gameday. My redesign is representative of the reason why most people frequent Jordan’s; college sports. Open intoxicants and waffles, sounds like a perfect start to the day. 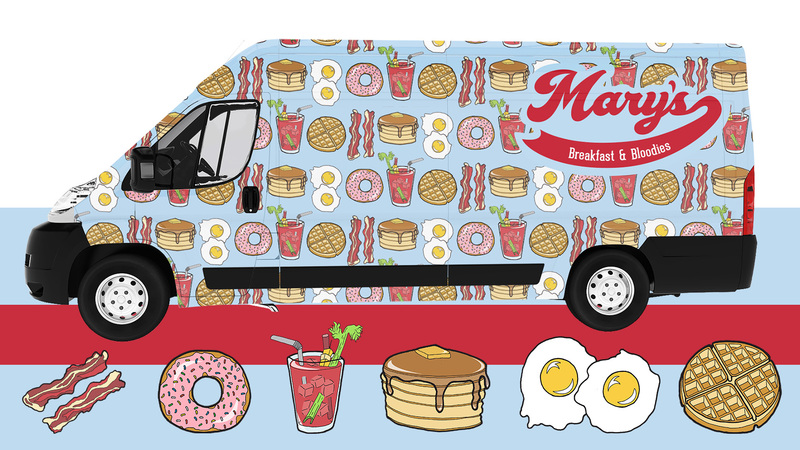 At Mary’s you can knock out all your Saturday morning cravings in one fell swoop. Breakfast and alcohol, Ron Swanson would be proud. 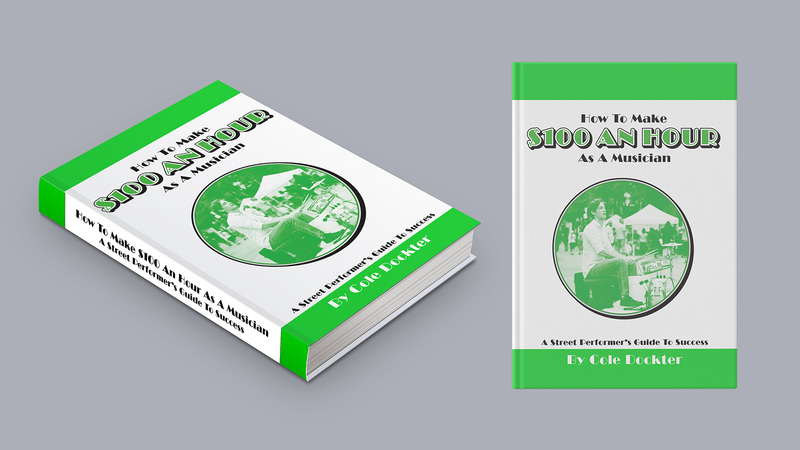 I designed an online-only book cover for musician and author Cole Dockter. He wanted it to feel modern and elegant. Although the book is online-only he wanted it to look as though it was a traditional book. I used an eye-popping green color to reinforce the idea of making money.